2 Mira Catalina houses are listed for sale. 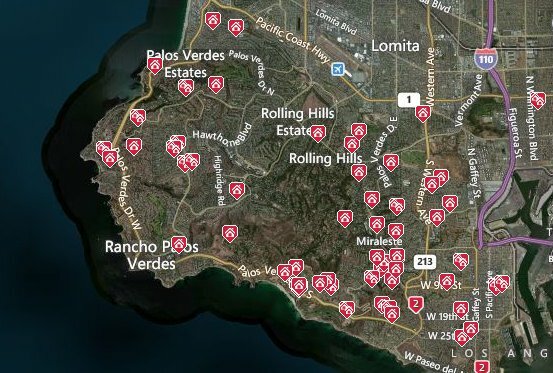 Wow, that’s an indicator of the continued low inventory of homes for sale on the Palos Verdes Peninsula. 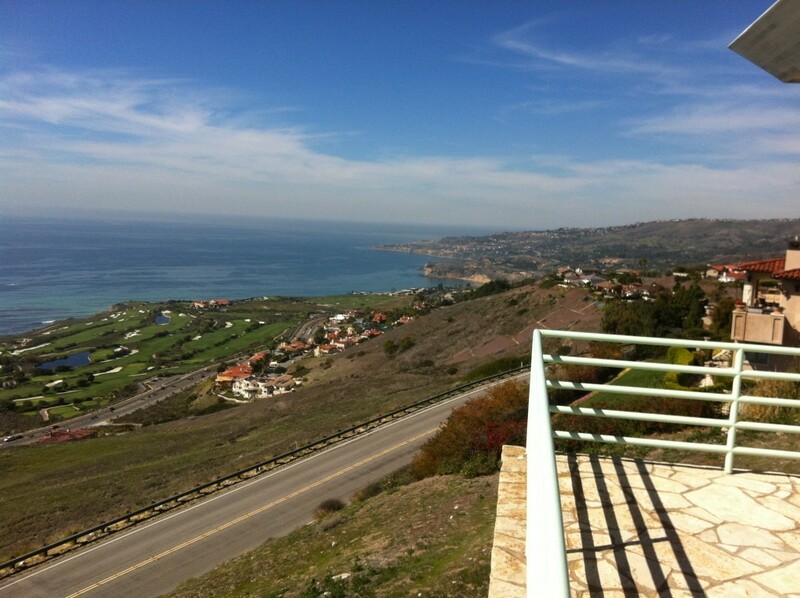 1 Mira Catalina residence is in escrow with an accepted offer. 33 Mira Catalina single-family homes sold during 2017. The 2018 real estate market is facing extremely low inventory in the Mira Catalina neighborhood. 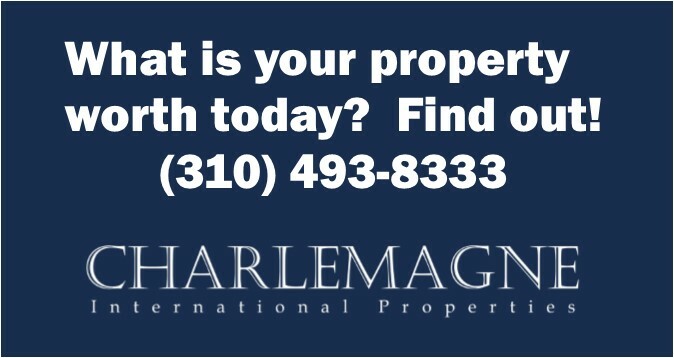 If you’re contemplating selling your Palos Verdes property, Charlemagne Int’l Properties offers a free one-hour consultation on how to maximize the value of your home. Hello, and welcome to the page I designed specifically for Mira Catalina homeowners! First, let me introduce myself, Norma Toering, and my company, Charlemagne Int’l Properties. Longtime residents may be familiar with my name as for many years beginning in 1992 I sent postcards and newsletters to your neighborhood on a regular basis. To be “greener” and reduce the amount of junk mail filling your mailbox, a few years ago I moved to a more paperless approach to reach clients. 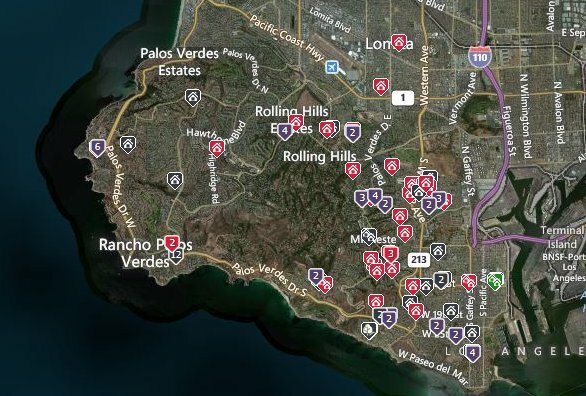 “How’s the Mira Catalina real estate market?” Every homeowner wants to keep track of values in their particular neighborhood. The market status question is answered with a quick glance at Charlemagne Int’l Properties’ famous market slider with the little yellow dot. What is a top agent’s value? 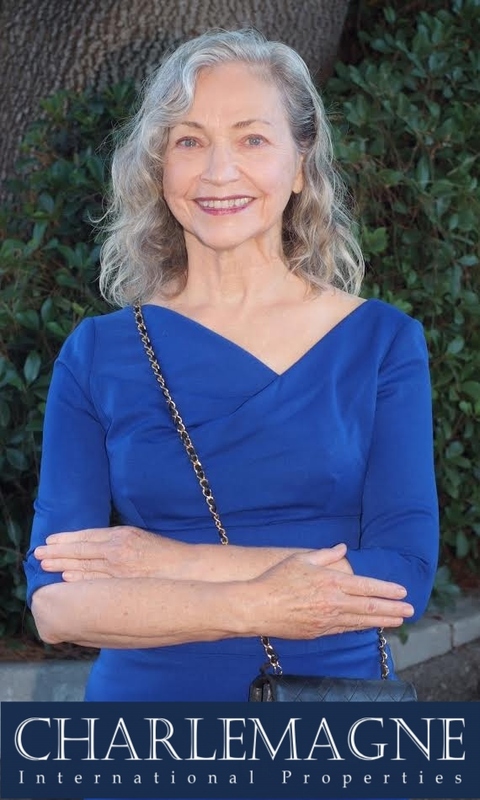 PalosVerdesLifestyle.com – Norma’s award-winning PV blog. 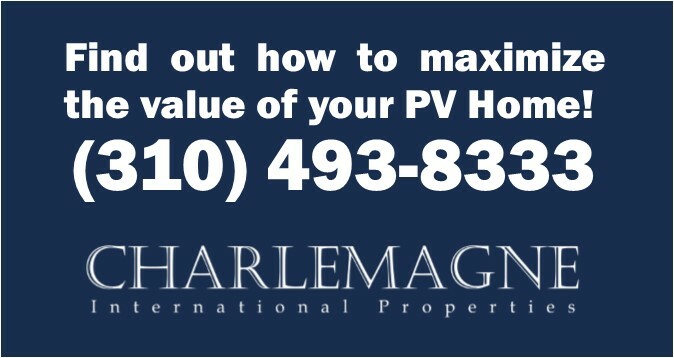 Charlemagne Int’l Properties newsletters: Contact us if you want to be added to any of these monthly emails. My content is original and organic rather than “canned” real estate news. I have over 4,000 original real estate posts online. I dive deep into the local real estate market! My market snapshot graphics are famous for their accurate depiction of market conditions. You’ll love seeing all the local photographs I use on our various sites. 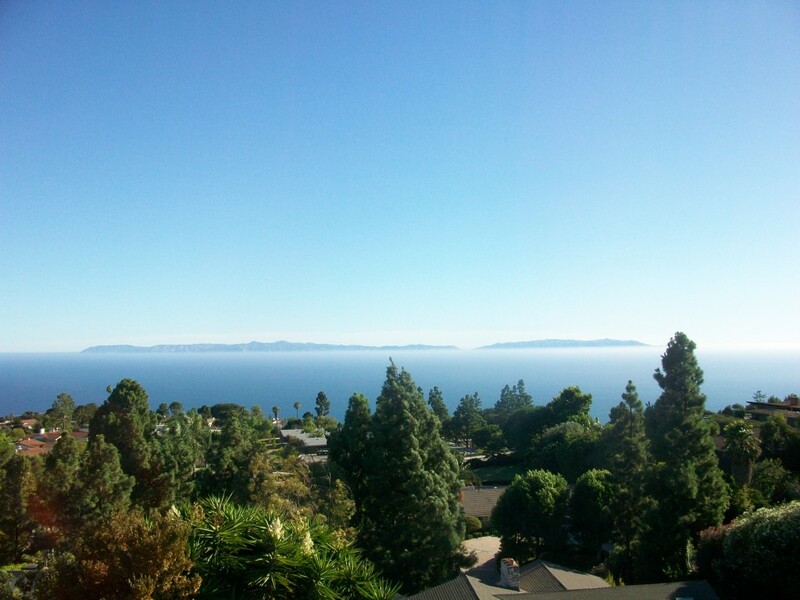 The Mira Catalina neighborhood is home to Marymount College, a four-year college, and the area enjoys spectacular views of Catalina Island, the Palos Verdes coastline, and the blue Pacific Ocean. Mira Catalina Elementary School is located in the neighborhood and is within walking distance of most of the homes. If you would like to know the value of your Mira Catalina property, I provide a free one-hour consultation that includes suggestions on how to maximize the sale price of your home. Contact me to book your appointment today. “I will give you a 10-star review! Where do I review?” – A long term client who we helped with 8 real estate deals! 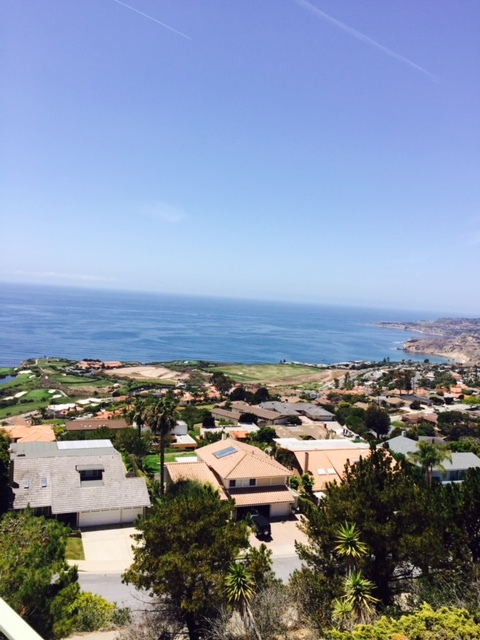 If you’re in the market to find a top Palos Verdes real estate agent to sell your Palos Verdes property, the choices can be daunting with so many agents and real estate companies to consider. The agent you choose to list and sell your residence is one of the top two most important decisions you will make during the entire real estate transaction. The other one is pricing the property. The best real estate agents can help you make pricing the property simple with their knowledge of the local market, negotiating expertise, and awareness of current real estate trends. 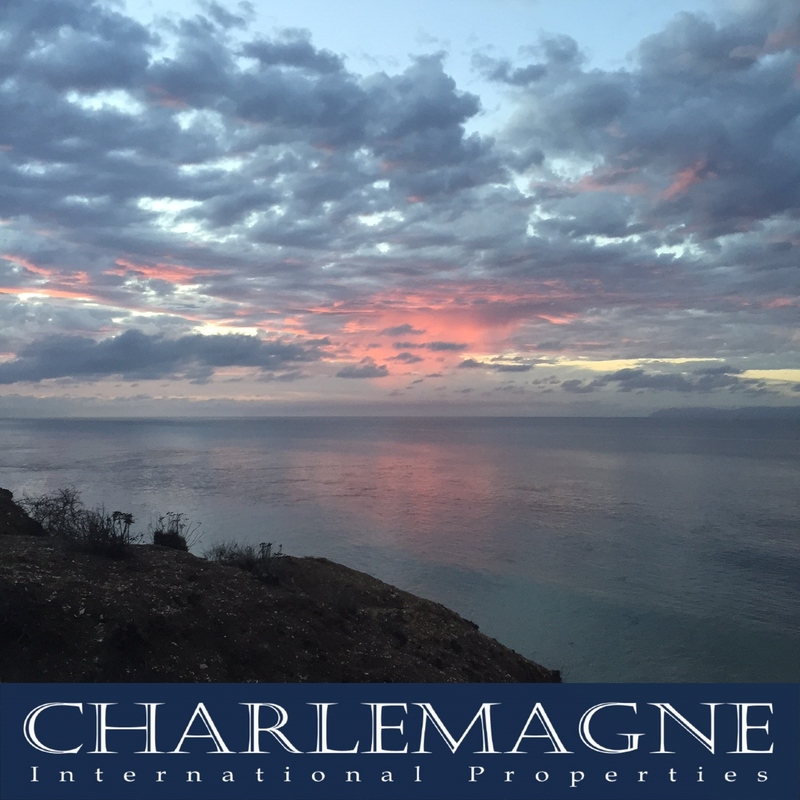 Charlemagne Int’l Properties is headquartered in Rolling Hills Estates, CA and is the boutique real estate company founded by Norma Toering in 2014 after years of working as an agent and associate broker for one of the Big Box Brokerages in Palos Verdes. Our goal is to provide an elevated level of service to our clients through each and every step of a real estate transaction. The depth of our real estate knowledge impacts our customers’ bottom line. Our negotiating skills can have a tremendous impact on net profits. Real estate, especially in California, is expensive and most likely one of the most valuable assets in a client’s investment portfolio. All sellers and buyers deserve a dedicated real estate professional with high integrity and one who will put their client’s best interest above all.